Get more fruit into your diet in the best way possible. 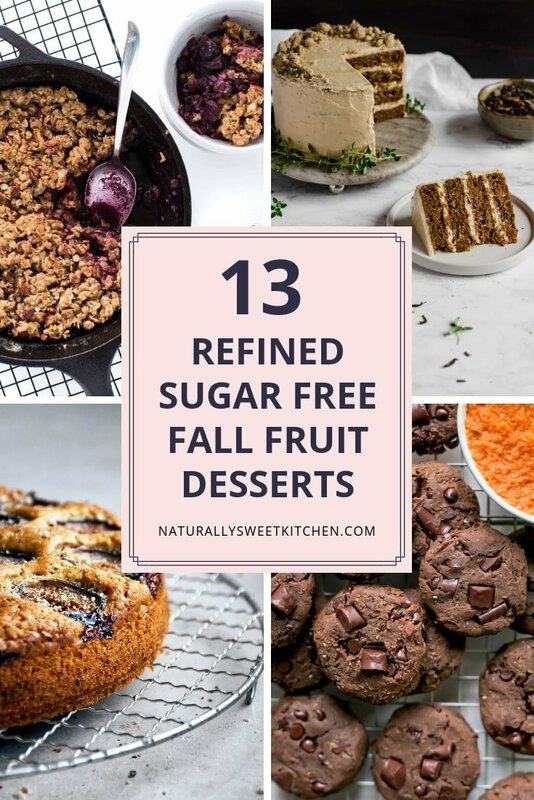 These 13 refined sugar free fall fruit desserts are worth the indulgence. Clearly, I’ve been out of Canada too long. If it is snowing where you are, then you’re going to fall head over heels for today’s post. 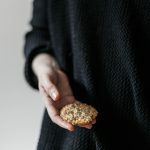 Chilly weather is perfect for comforting fruity bakes, and some friends and I are sharing some real warming recipes with you. 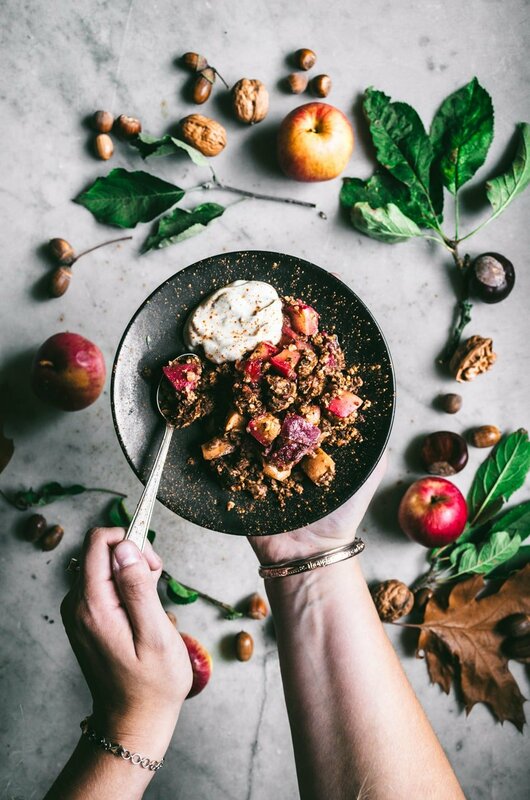 When you think of fall fruit desserts, where does your mind wander to? Likely you just pictured mile-high apple pie, juicy berry crumble, or perhaps a fancy tarte tatin. Don’t worry – I did too. That’s why I curated a few classics but also threw in a couple of twists to excite your palate and keep you satisfied all season long. 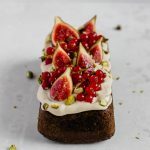 You’re going to love these unique and cozy refined sugar free fruit desserts. I can’t wait to try them all! Let’s get our five-a-day on, shall we? 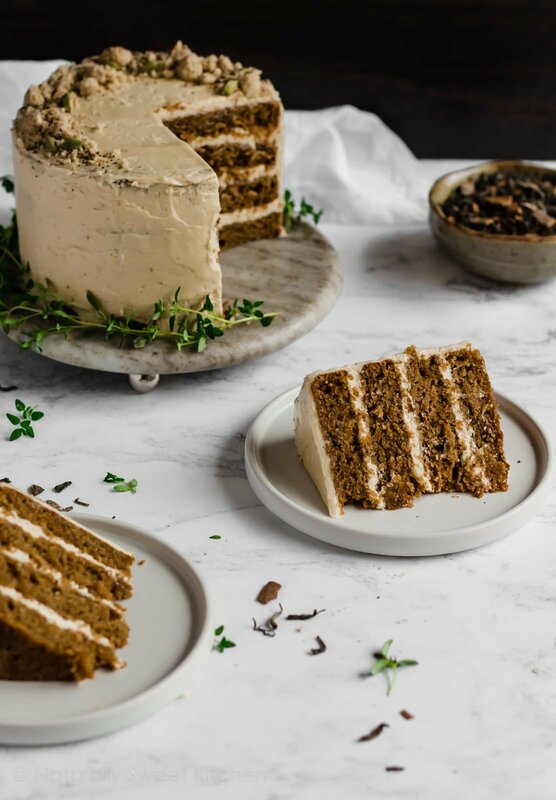 Apple Chai Cake from Naturally Sweet Kitchen. 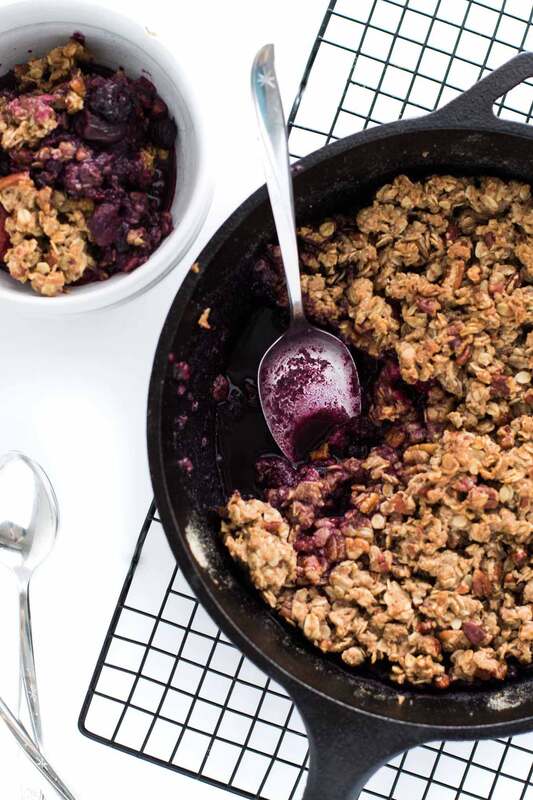 Maple Pecan Frozen Berry Crumble from Wyldflour. 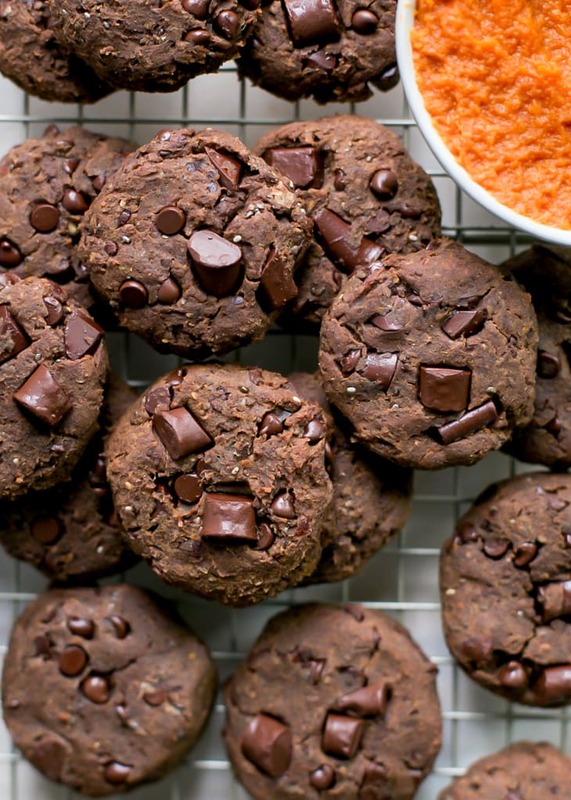 Pumpkin Chocolate Chip Chickpea Cookies from Fit Mitten Kitchen. 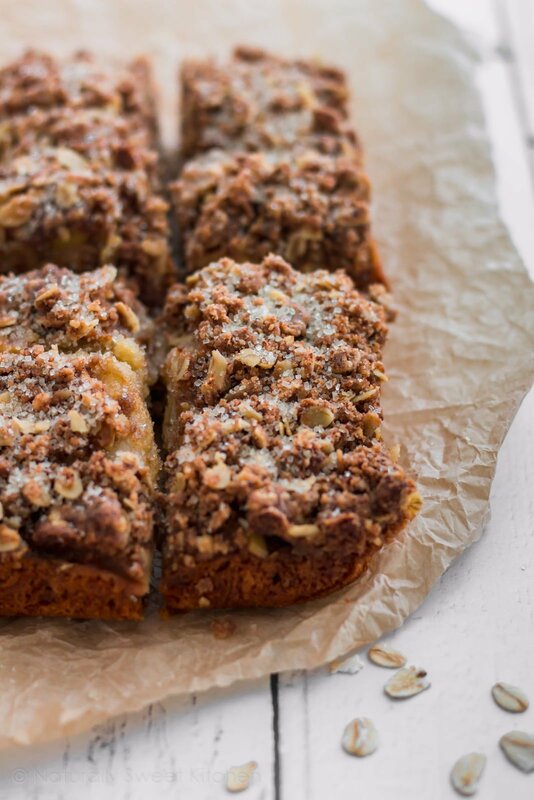 Apple Slice from Naturally Sweet Kitchen. 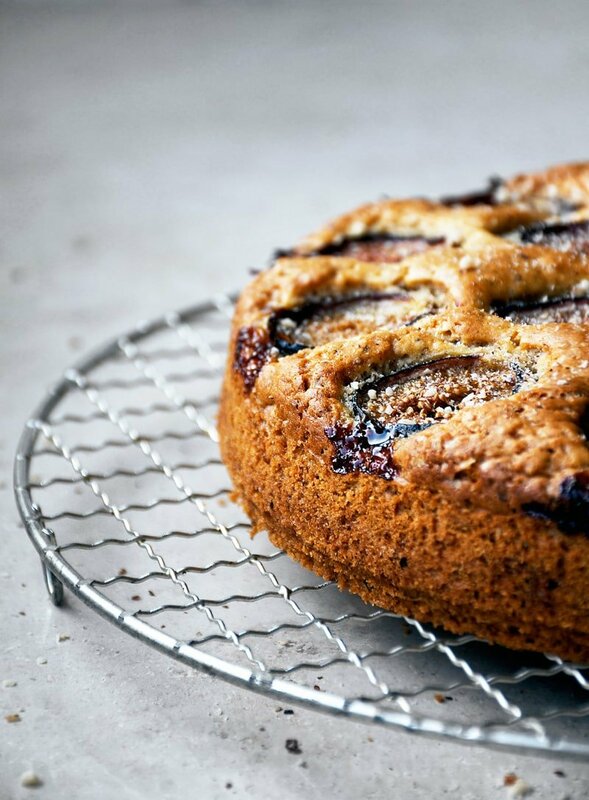 Fig & Hazelnut Cake from Occasionally Eggs. 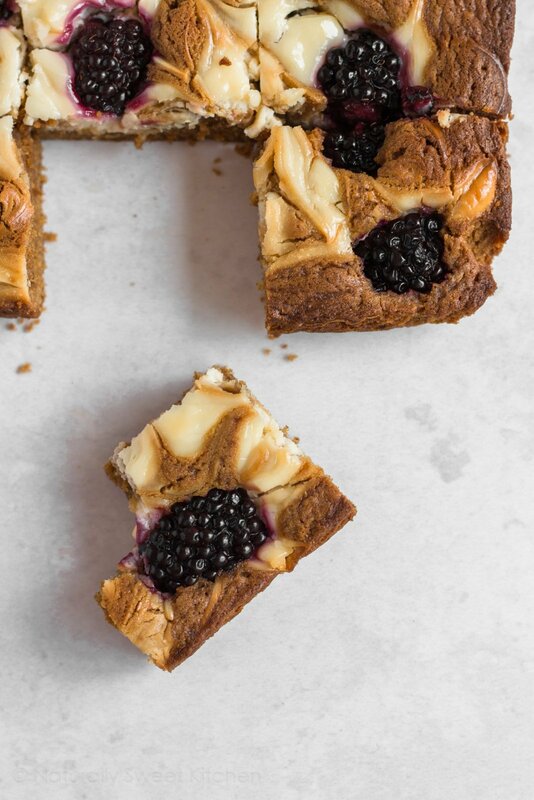 Blackberry Cheesecake Bars from Naturally Sweet Kitchen. Healthy Baked Apple Slices from One Clever Chef. 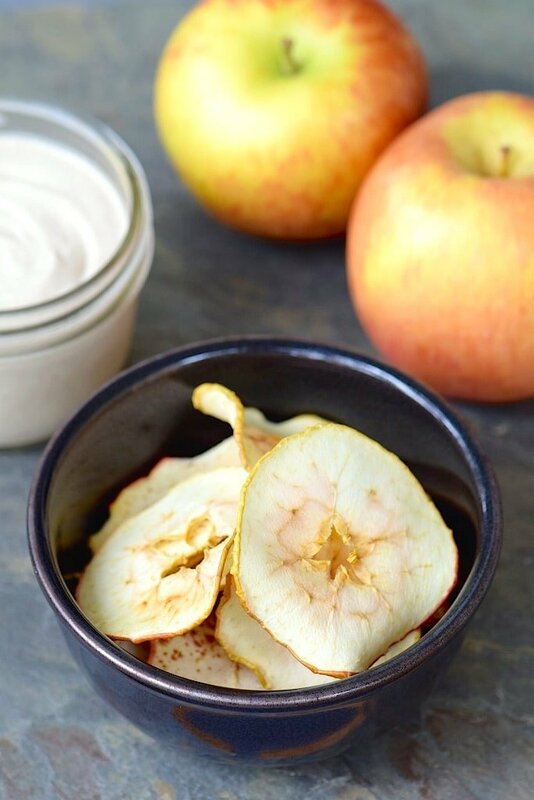 Baked Apple Chips with Cashew Cinnamon Dip from Tasting Page. 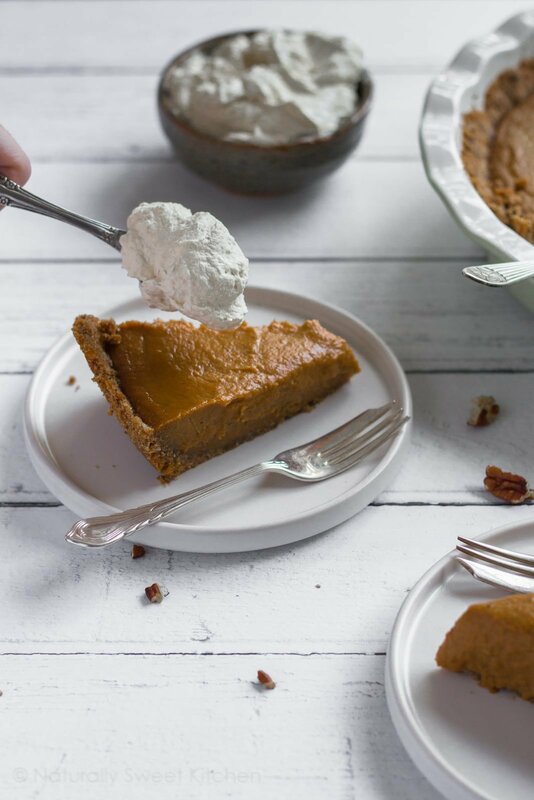 Pumpkin Pie with a Pecan Pretzel Crust from Naturally Sweet Kitchen. 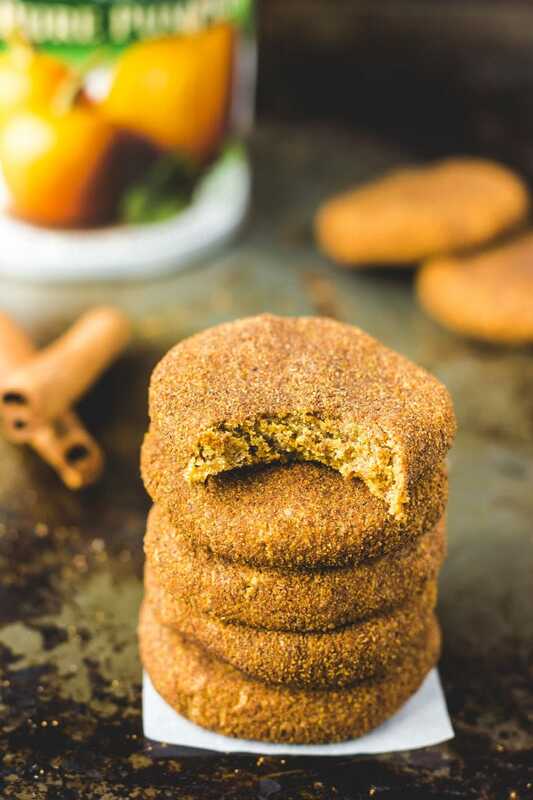 Paleo Pumpkin Spice Protein Cookies from One Clever Chef. 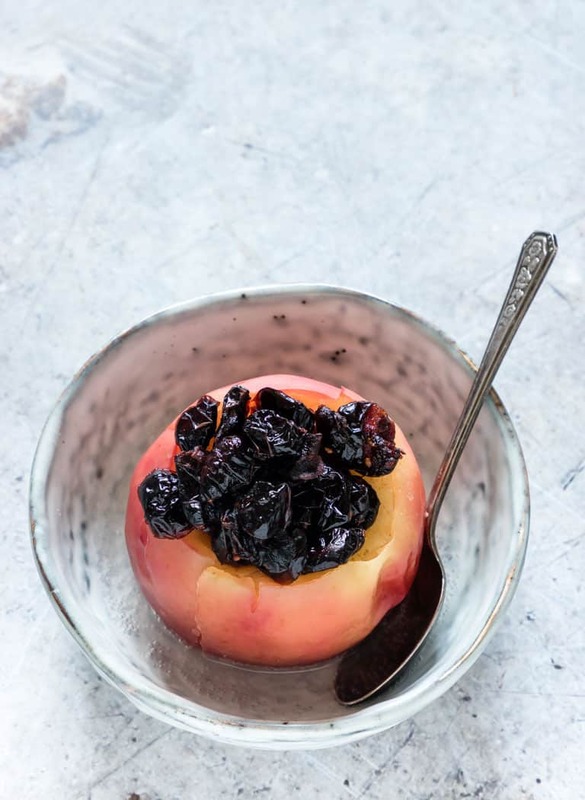 Instant Pot Baked Apples from Recipes from a Pantry. Hazelnut Apple Crumble from Occasionally Eggs. 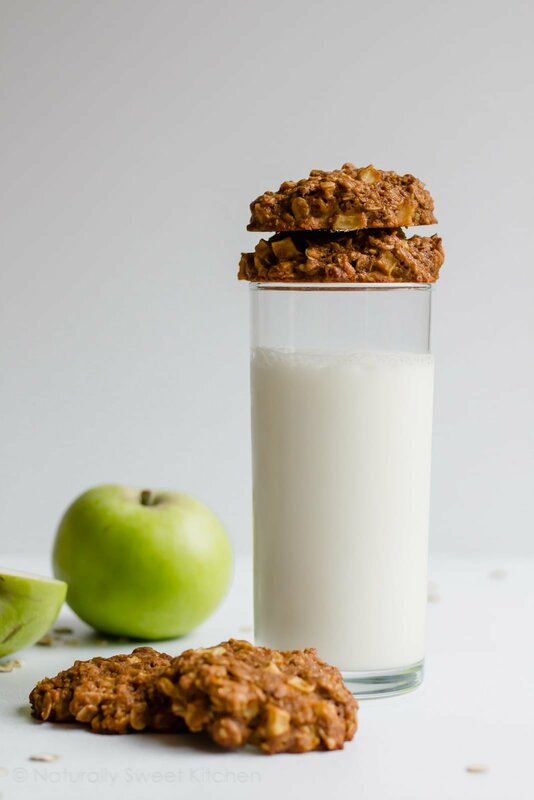 Apple Crumble Cookies from Naturally Sweet Kitchen. 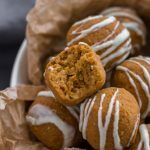 What delicious looking desserts! 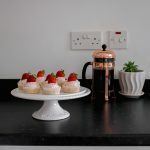 Thank you ever so much for including my recipe. Thank YOU for contributing! 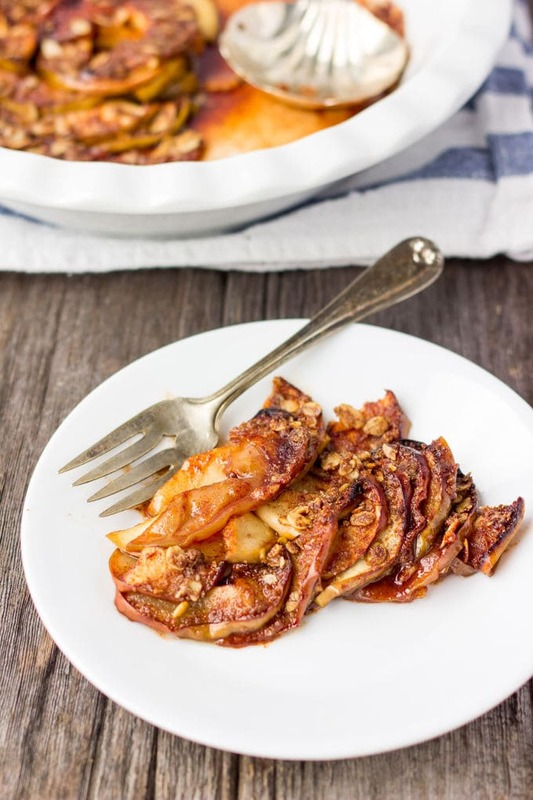 Your baked apples sound amazing!